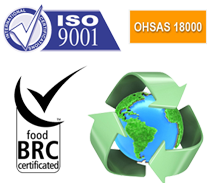 Swiss Pac USA is not only a leader in the flexible packaging industry but also an innovative company, always developing new options for our customers. Quad seal bags looks like box pouch packaging style. These bags are getting much popular because the bag looks like box and we can print the graphics on all the four sides of the bag. So the bag looks very good due to this. the bag with heat sealing machine. 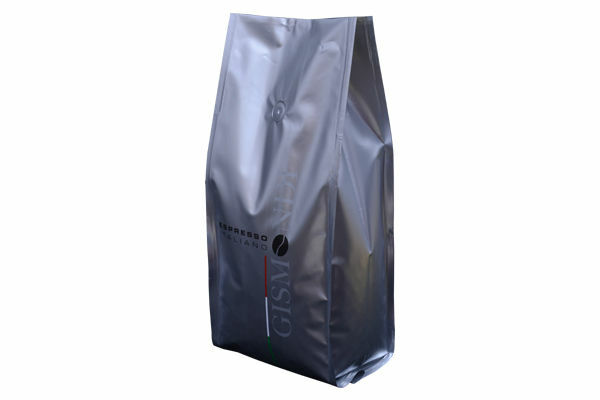 These bags can be used to pack products like coffee, tea, fertilizer, pulses, chocolates,nuts, protein powder etc. 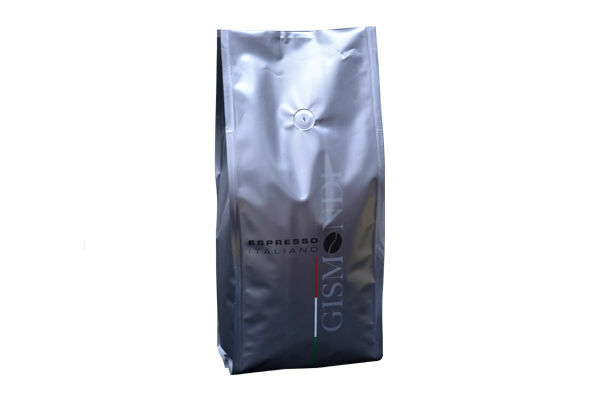 We manufacture quad sealed bags with custom material combination and custom printing possible in Brown kraft paper, white paper, plastic, bopp, Polyester film, BOPA film etc. 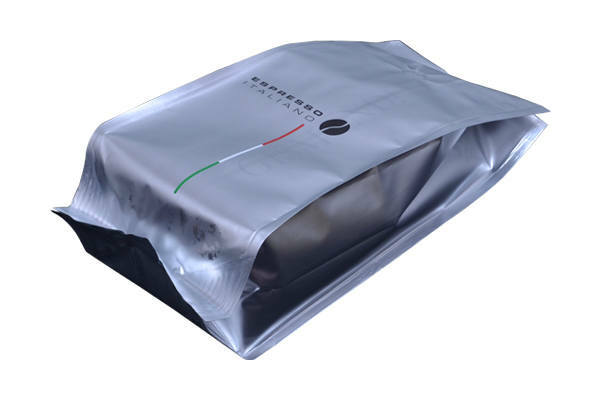 We can also infuse one way degassing valves in quad seal bags for coffee packaging.We can make euro hook, rounded corners, round hanging hole, k seal bottom etc in quad sealed bags. Swiss PAC © 2013 | All Rights Reserved.